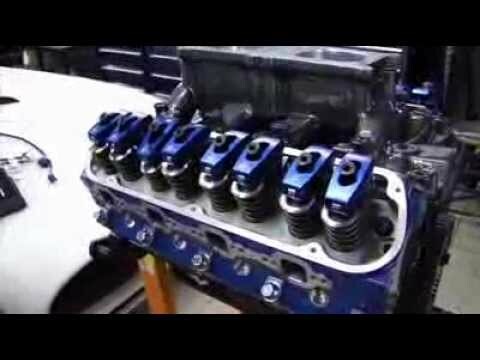 bgftz started a topic EZ-EFI install on a big stroker 535ci Wedge. EZ-EFI install on a big stroker 535ci Wedge. Are you ready to step into the 21st century and go fuel injected?